FPGAs – what are they? Field Programmable Gate Arrays offer customisable hardware in a single chip. These devices come in a range of sizes containing hundreds to millions of programmable hardware elements from logic, memory to ADC’s and high speed serial interfaces. The devices have a range of IC packages from tens of pins to thousands giving great flexibility. There are cost sensitive options targeted at mobile applications and huge devices aimed at massive parallel processing systems. Some FPGAs which have become very popular contain highly integrated CPU cores from ARM, allowing the use of a huge array of software, tools and existing code. FPGAs – why use them? With over twenty years’ experience in FPGA development, ByteSnap Design is a proven, reliable and innovative partner. We use VHDL and Verilog to design FPGAs and to write test benches. Our FPGA designs suit a range of applications, including general purpose, bespoke IP cores, and 3rd party IP. We are experts in using Xilinx, Actel/Microsemi, Lattice, and Altera/Intel devices. 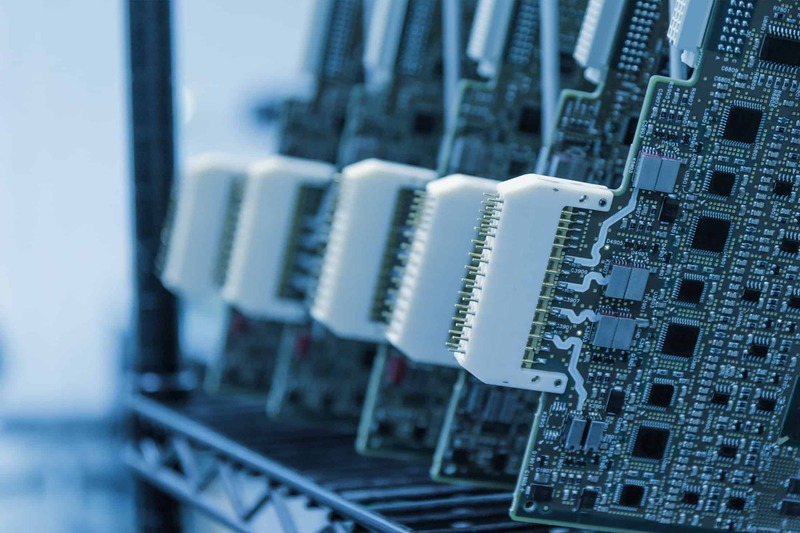 We work with a wide range of devices and, as experts in FPGA development and CPLD development, we are well placed to help you make impartial decisions about the best part for your needs. Their competence and professionalism has helped take us from a top-level FPGA design all the way through to a finished product with very few problems and iterations. Their high standards of quality control meant that an on-site Underwriters Laboratories audit went without a hitch. Richard Marangos, Project Manager – Viasystems Group Inc.